A great way to cut through the clutter of competitive advertising, the 12oz. 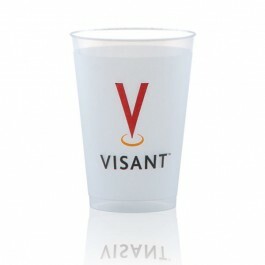 frost-flex cup is a great way to bolster brand awareness. Whether you are looking to commemorate an event, draw new customers, or increase customer retention, the frost-flex cup is an environmentally sound way to communicate your message. 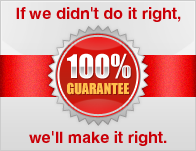 Built to last using the latest in printing technology, the 12oz. frost-flex cup has been proven to produce positive results.